One of the reasons bullet journals are so popular is because every aspect of them can be customized. A daily organizer or scheduler bought from an office supply store doesn’t have much room for customization. But not everyone is creative, for those who aren’t, a simple leg up can help. Printable bullet journal templates can help spark the creativity that will allow you to customize your bullet journal. Even if you don’t have a single thread of creativity in your body, an awesome bullet journal is one printable away from being yours. Printable bullet journal templates can help give you the creativity you need to put together the best bullet journal to organize every aspect of your life. 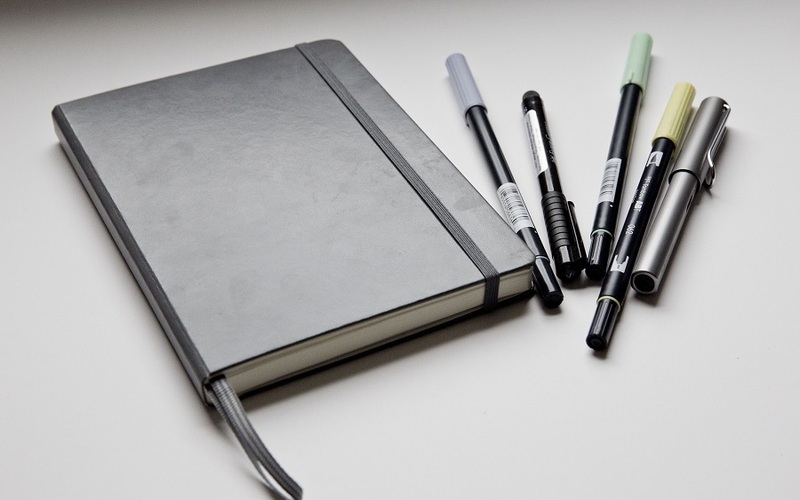 There are many moving parts to a good bullet journal, each part depends on what you’re trying to organize. Maybe you are looking for a way to organize your finances or just keep better track of your schedule and a bullet journal can help with both. 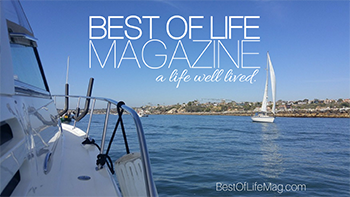 In fact, there are bullet journal ideas out there that can even help you live a healthier lifestyle. While you may know what you need a bullet journal for, knowing where to get started is a little more difficult. 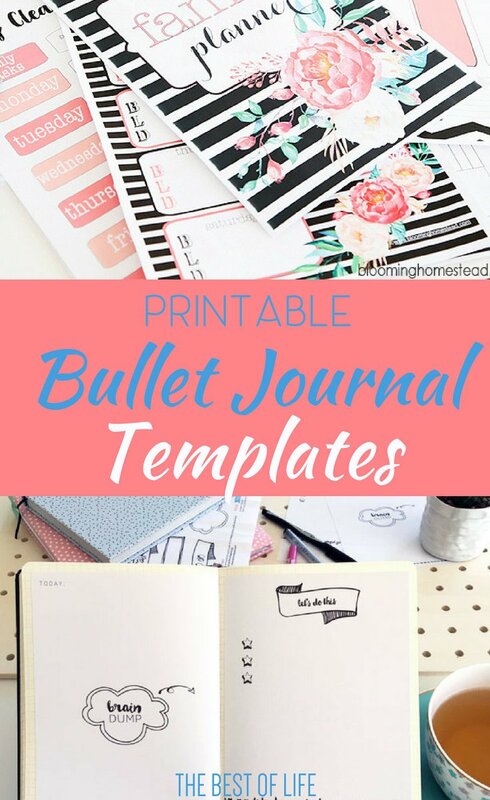 Printable bullet journal templates are great ways to get a leg up and create the bullet journals of your dreams.